Acme Truck & Auto, Inc.
by Sarah Newkirk of Acme Truck & Auto, Inc.
We all know winter can bring with it freezing temperatures, unwanted car problems, and unexpected weather. If you are traveling at all this winter, even to work and back, it is a good idea to stock some essentials in your vehicle. If you are involved in an accident, or become stranded on the side of the road, being prepared could make all the difference. Listed below are a few essential items to keep in your car. There may be other items that you want to have on-hand, but if you have these few, you will be on your way to having a winter emergency-ready car. 1. Fully Charged Cell Phone: This could become your lifeline to help. In most vehicles, you can plug your phone’s mobile charger in to the car’s lighter feature. 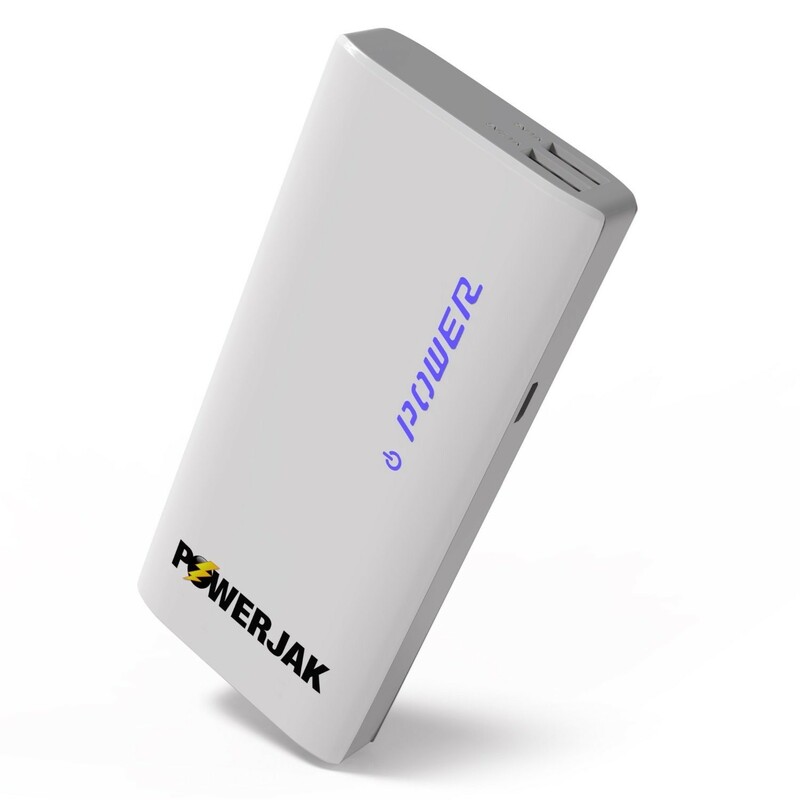 There are emergency chargers that will charge a device up to 10 times before having to be charged itself. This unit by Power.Jak has great reviews and is available on Amazon. If possible, keep an old, fully charged phone powered off and in your glove box. Cellular carriers are required by law to complete 911 calls from any phone, even without a service plan. 2. Flashlight: Heavy duty flashlights may come in handy when dealing with your car’s engine. There are even magnetic ones that can “stick” to the body of your vehicle. 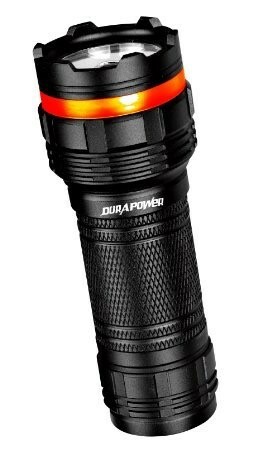 Flashlights can also be used as an emergency signaling devise. Stay away from using the built-in flashlight or downloaded app on your cell phone, as these will deplete your phone’s battery. A Heavy Duty flashlight can give you up to 48 hours of use. It’s also waterproof! Most contain great features including strobe lighting and varying brightness levels. 3. Blankets and warm clothing: Keeping warm blankets and an extra set of warm clothing in your vehicle can become essential whether your car’s heater stops working, or you find yourself stranded. 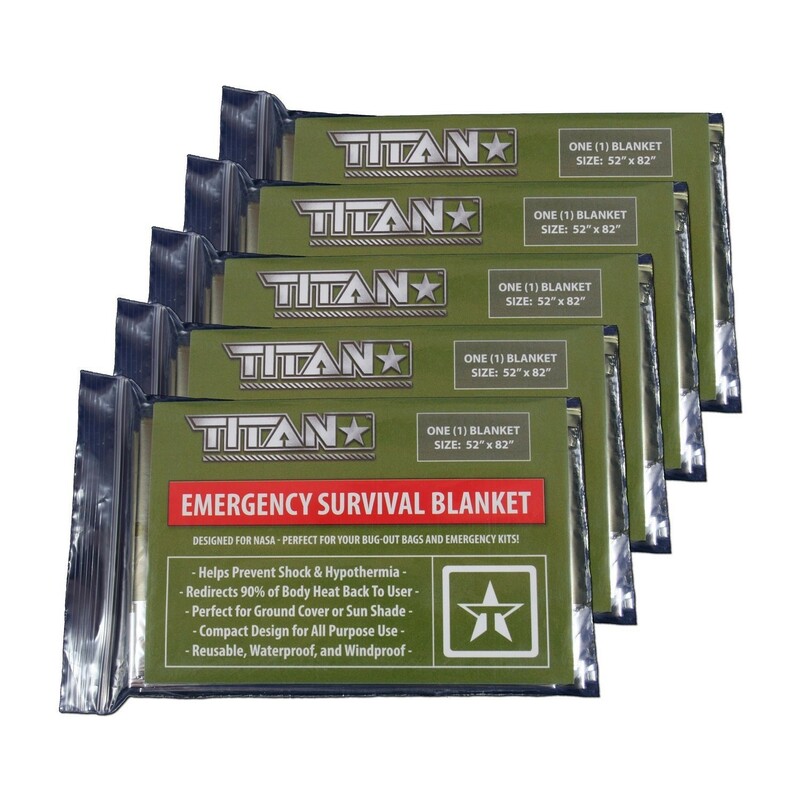 Emergency Space Blankets can be a real life saver in extreme temps. 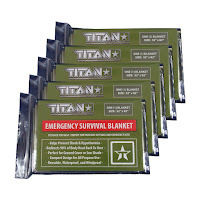 These Titan Survival blankets come affordably priced in a 5-pack. Put a couple in each vehicle. It is also a good idea to bring an extra set of winter boots in case your feet get wet in the snow. 4. Sand and Shovel: If your tires are stuck in the snow, sand becomes a great tool. Pouring sand in front of and behind your tires should help you gain traction. If you do not have sand, you may use your vehicle’s floor mats to do the trick. 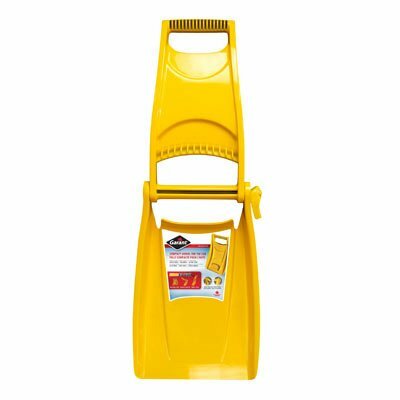 A compact or camping shovel can also be used to dig yourself out. 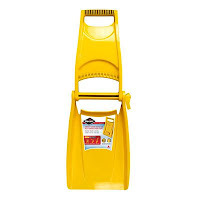 This foldable, compact shovel can fit under your car’s seat and serves dual purposes as a shovel and car scraper. Avoid spinning your tires more than necessary as this might cause them to be pushed even deeper. 5. Food and Water: Protein and hydration are essential for survival. Stock non-perishable food items that are high in protein such as protein bars, nuts, and even MRE’s. Keep bottled water in your vehicle as well. Check this before you travel as water freezes in cold temperatures.